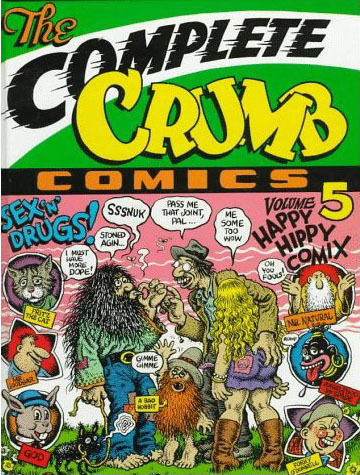 Volume 3 was the first one of the series I bought. 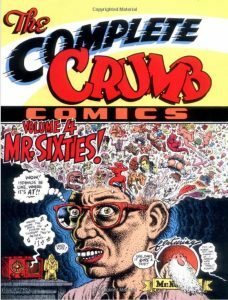 I'm a collector but not a 'completist'. 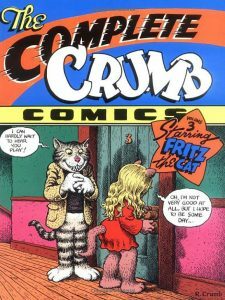 This book has 128 pages and consists largely of early Fritz the Cat cartoons. 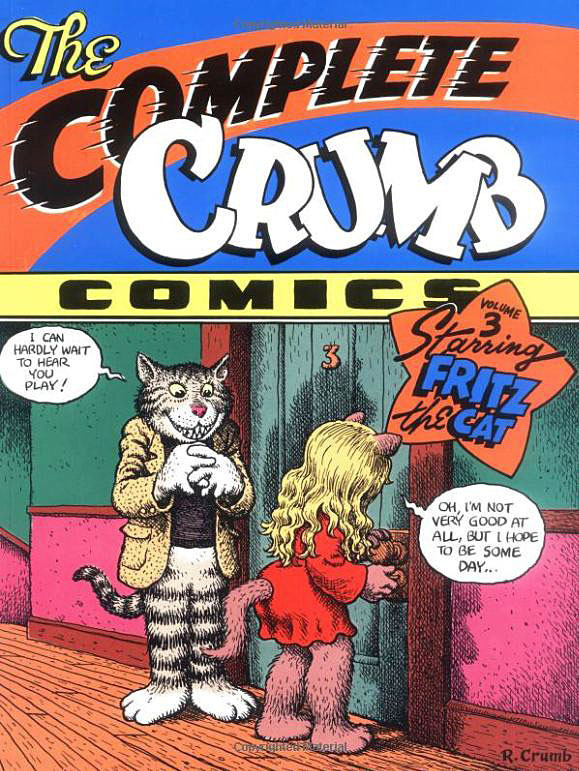 It Also has some colour illustrations from Robert's early days when he was employed as an artist designing greetings cards. 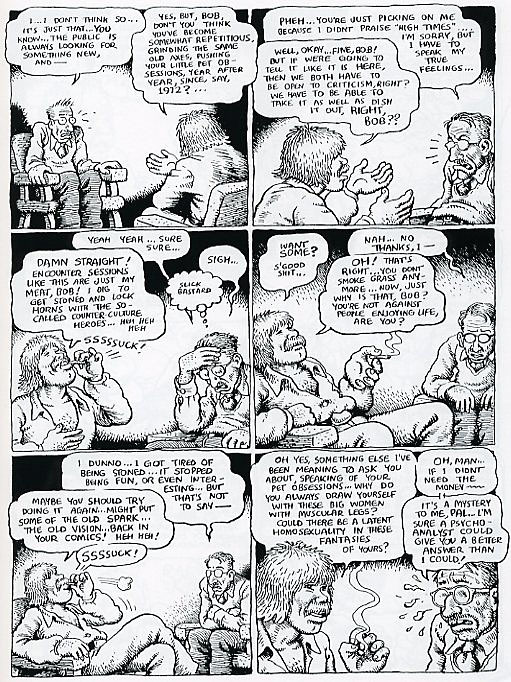 In Volume 4, about halfway through, the influence of mind-expanding drugs has a noticeable difference on Robert's output. 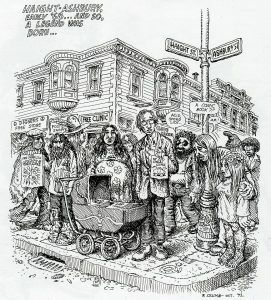 His most famous stoned picture is probably the poster Stoned Agin. 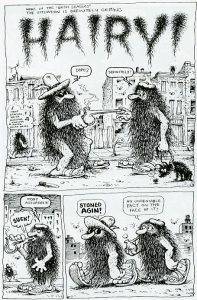 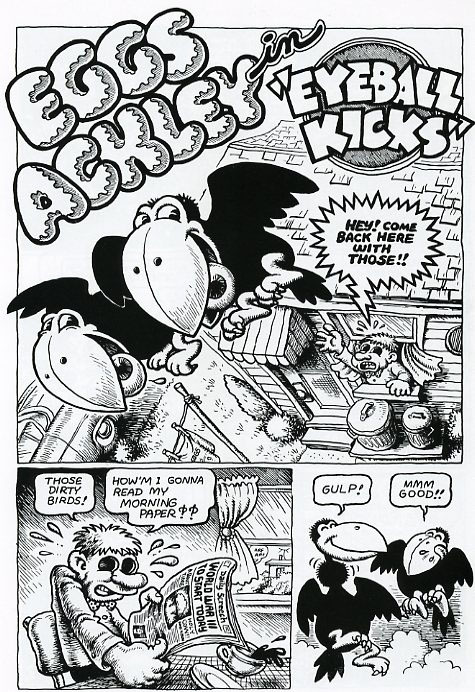 After the 'hairy' picture next in the sequence there are two pages from the five page cartoon Eggs Ackley in Eyeball Kicks. 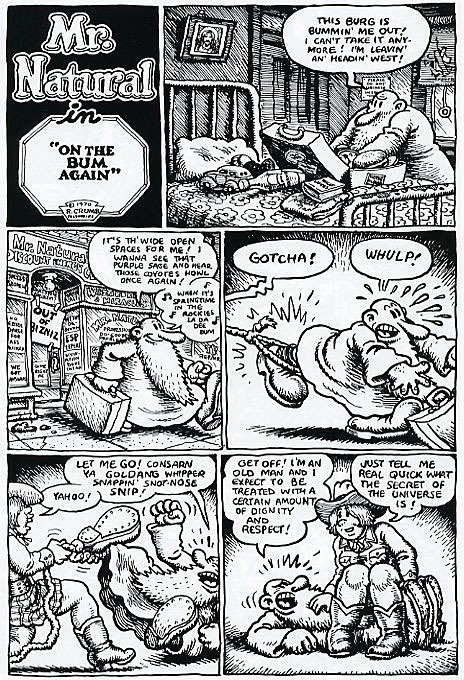 To see the entire cartoon you'll have to buy the book! 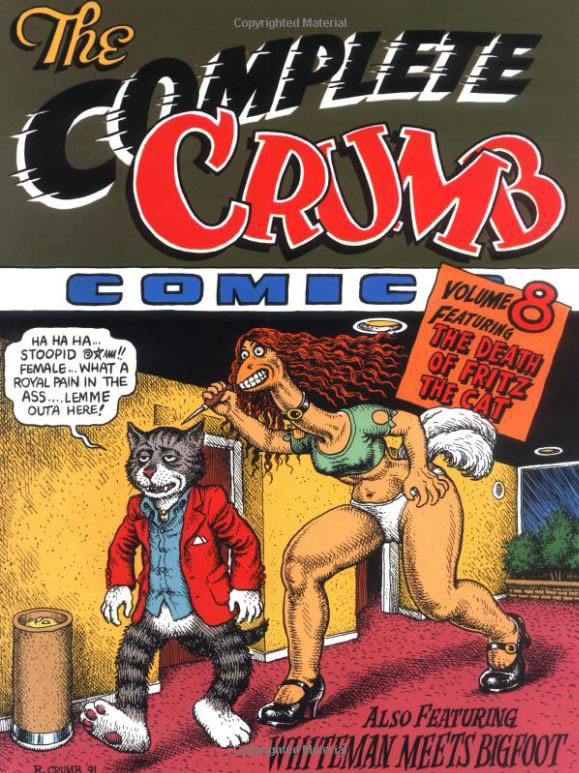 In Volume 6 I had to choose samples which couldn't be construed as pr0nographic. 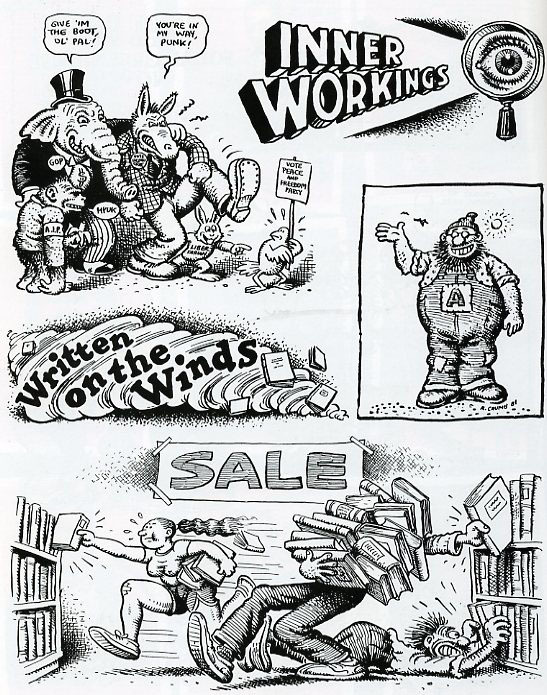 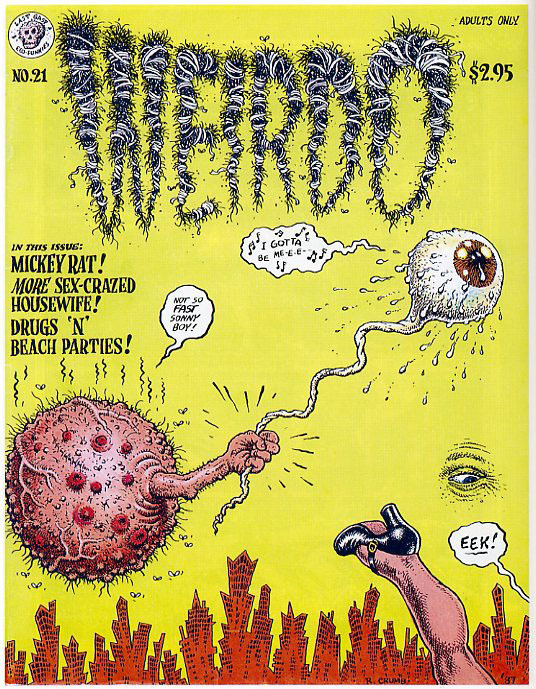 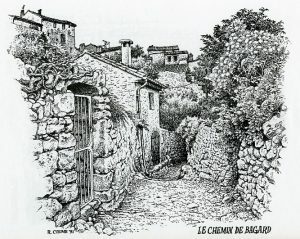 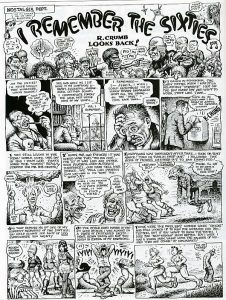 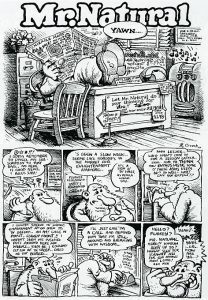 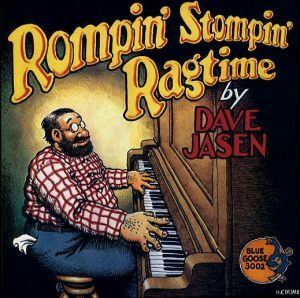 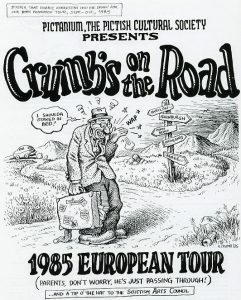 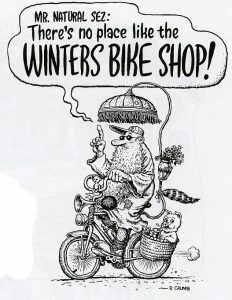 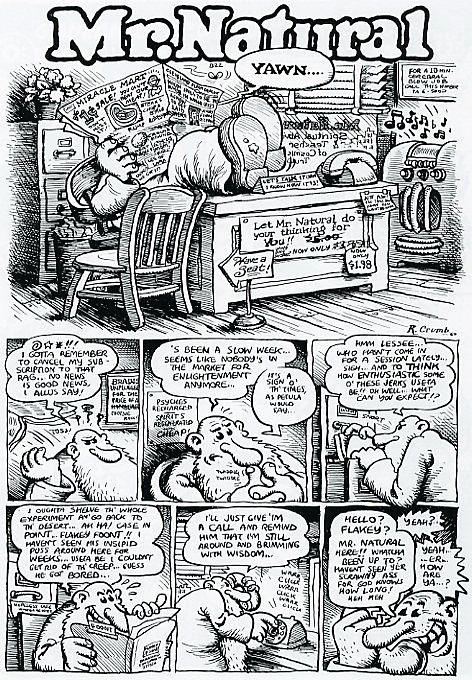 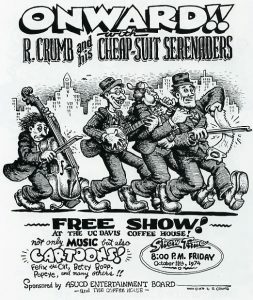 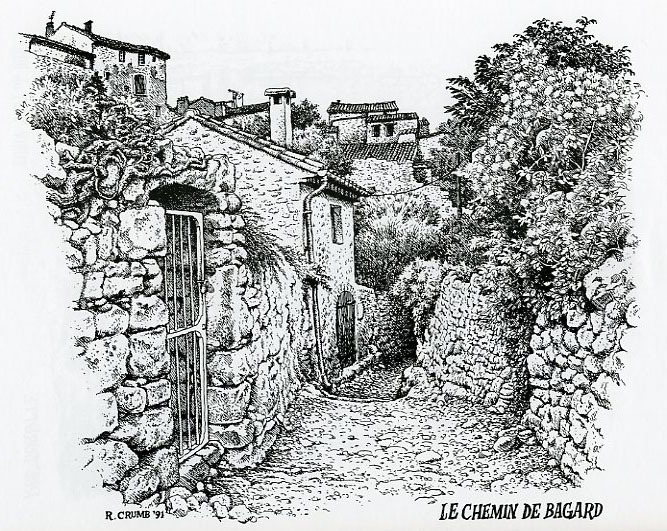 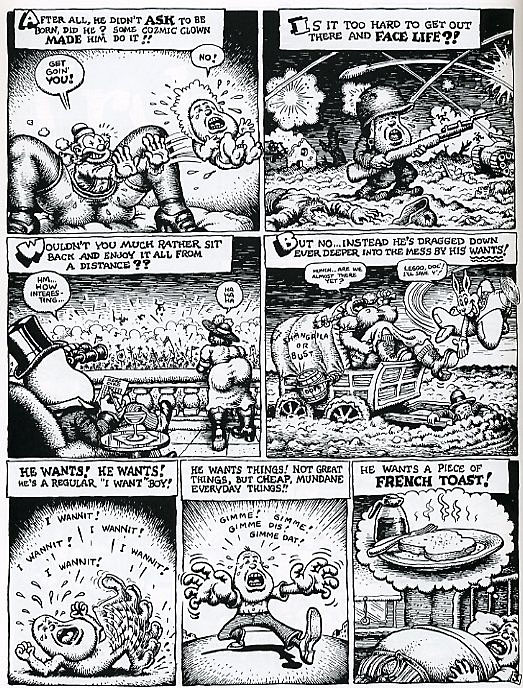 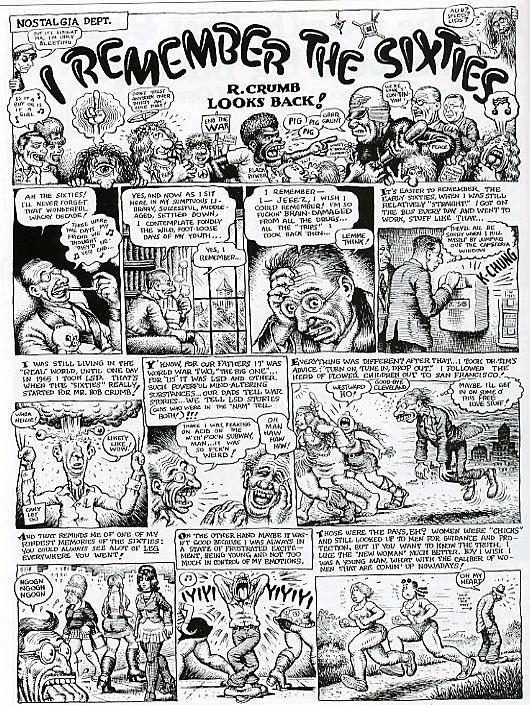 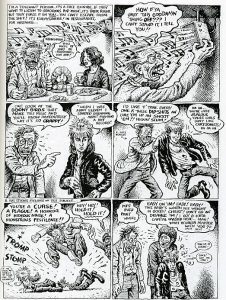 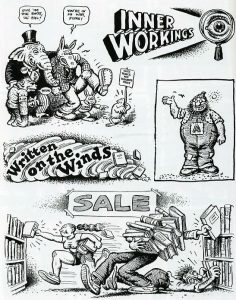 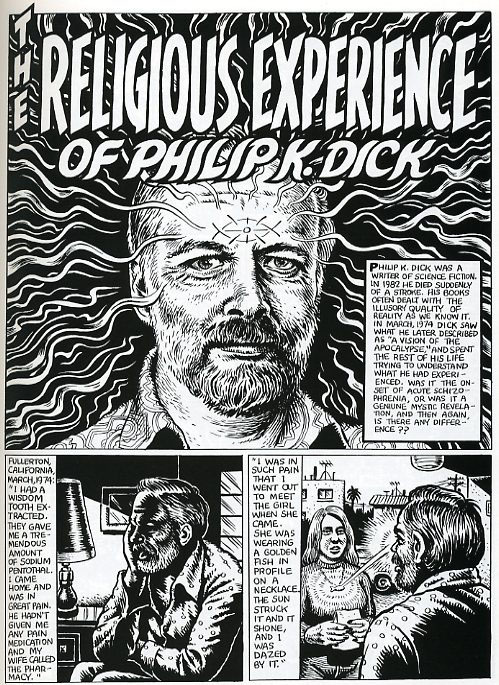 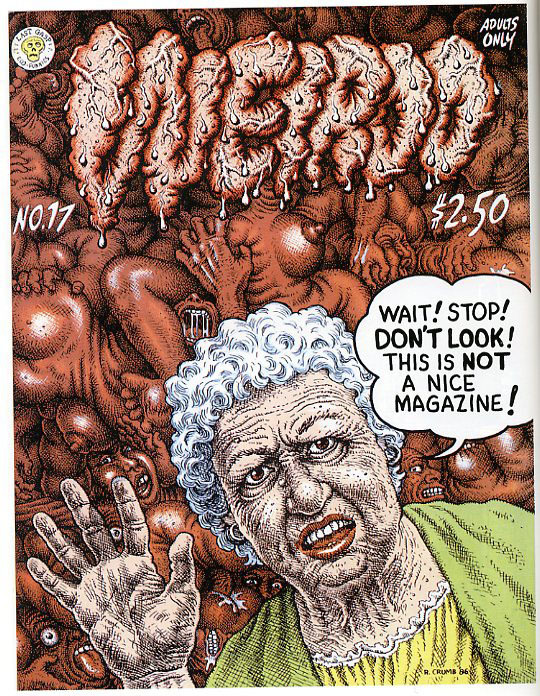 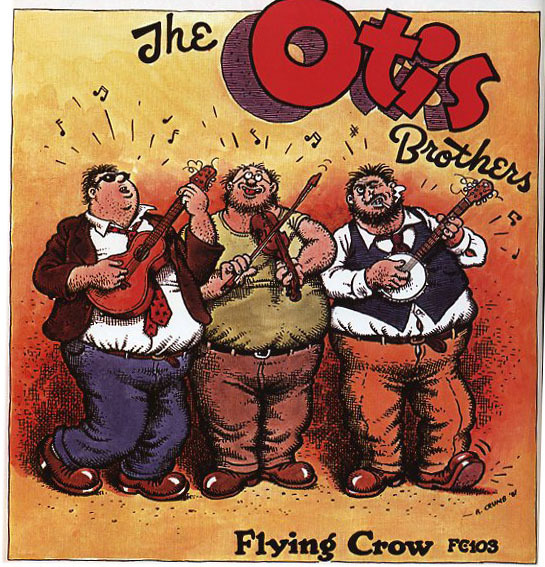 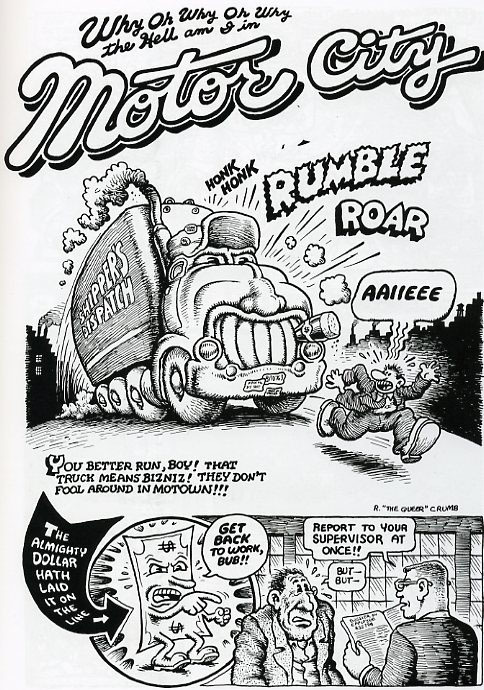 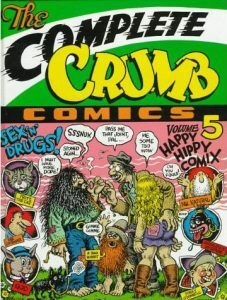 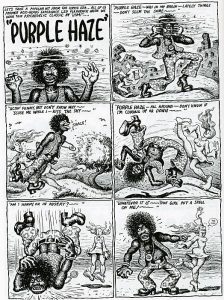 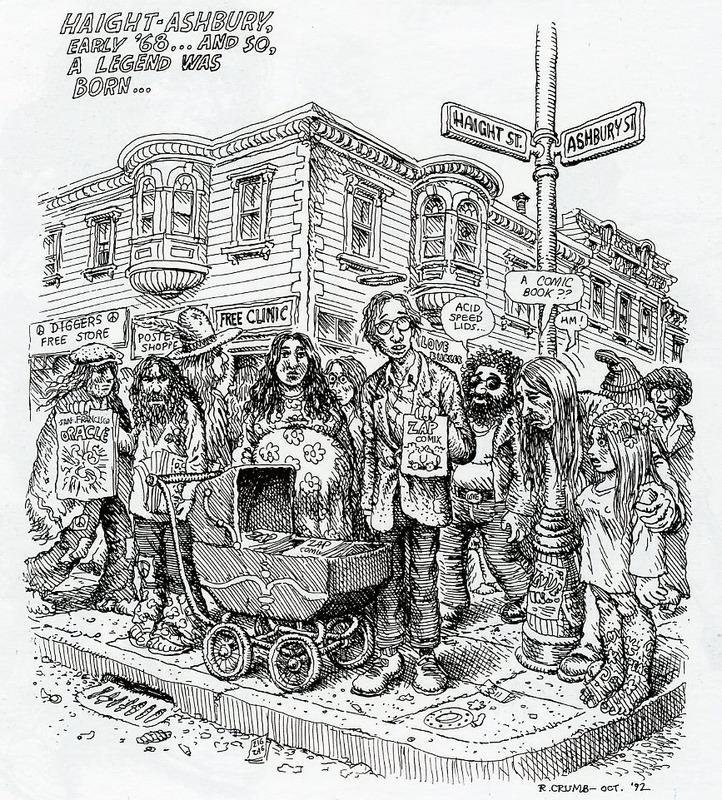 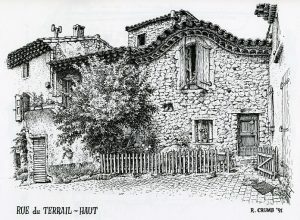 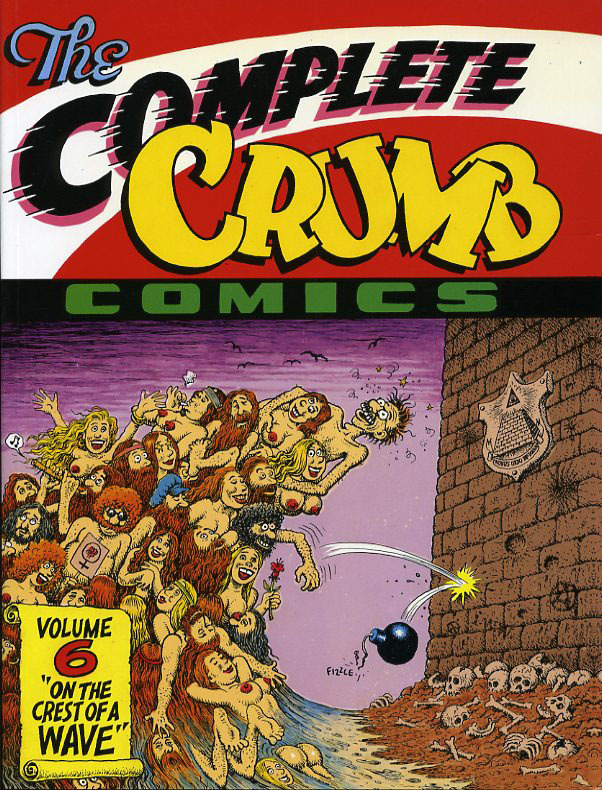 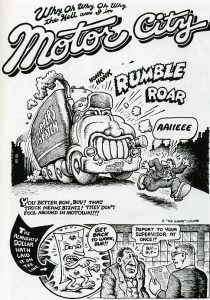 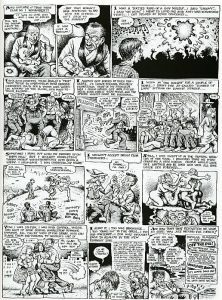 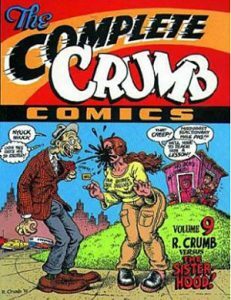 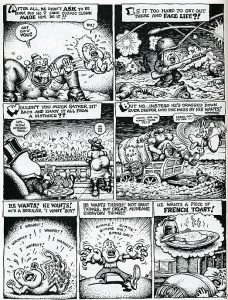 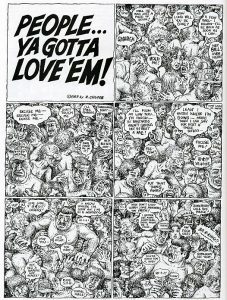 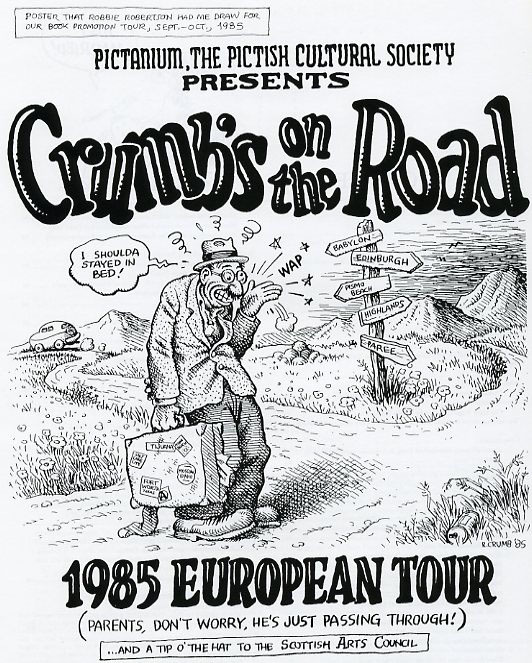 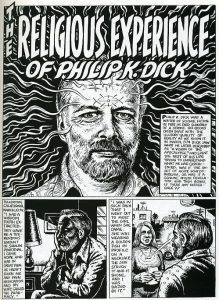 Much of Robert Crumb's work from this period is regarded as unsuitable for children or those easily offended. 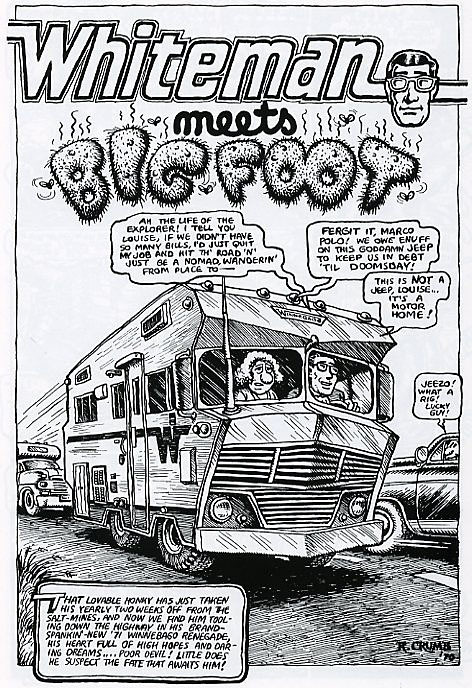 The sample shows his amazing talent for anthropomorphising vehicles. 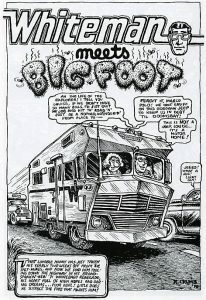 He does this to great effect with everything you can think of, not just trucks and cars. 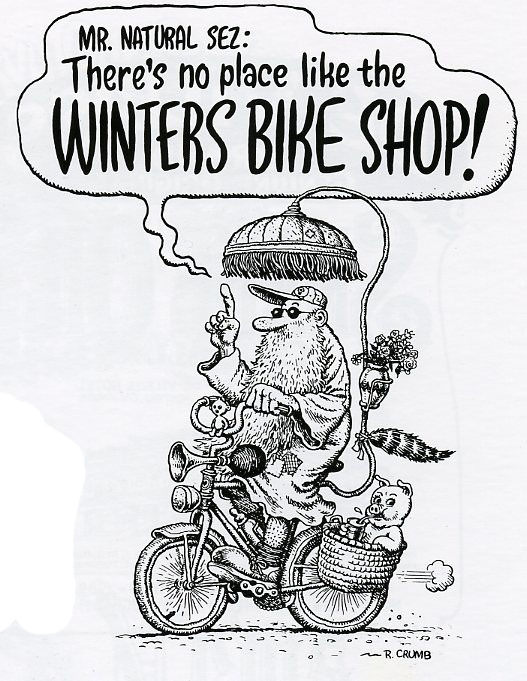 This sample shows his amazing talent for anthropomorphising vehicles. 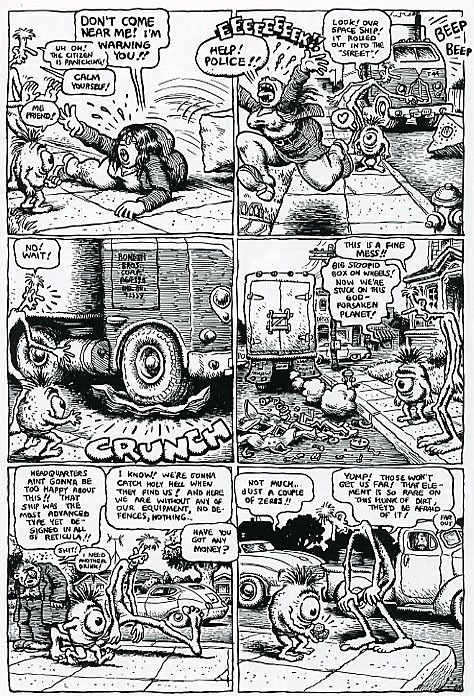 He does this to great effect with everything you can think of, not just trucks and cars. 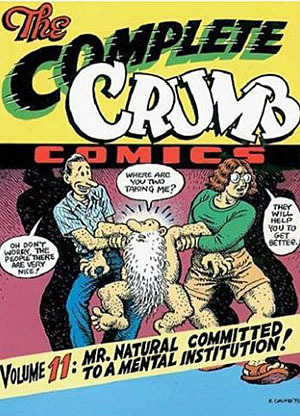 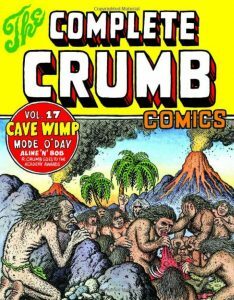 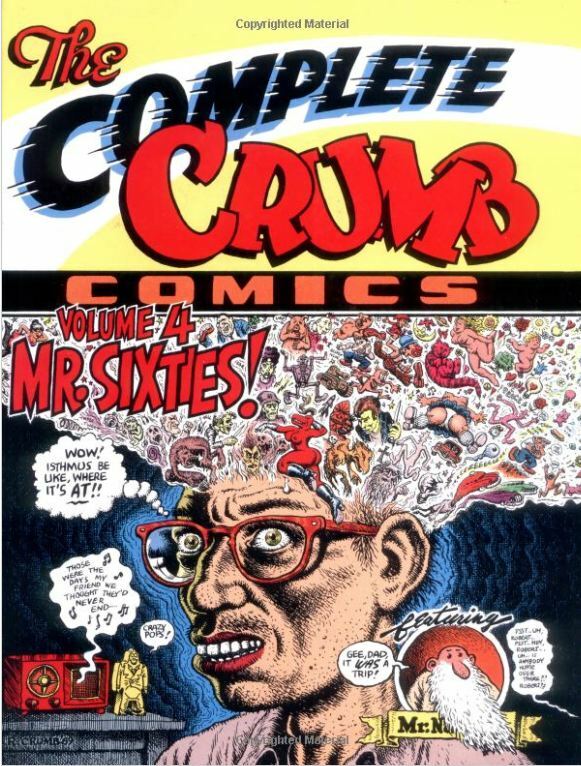 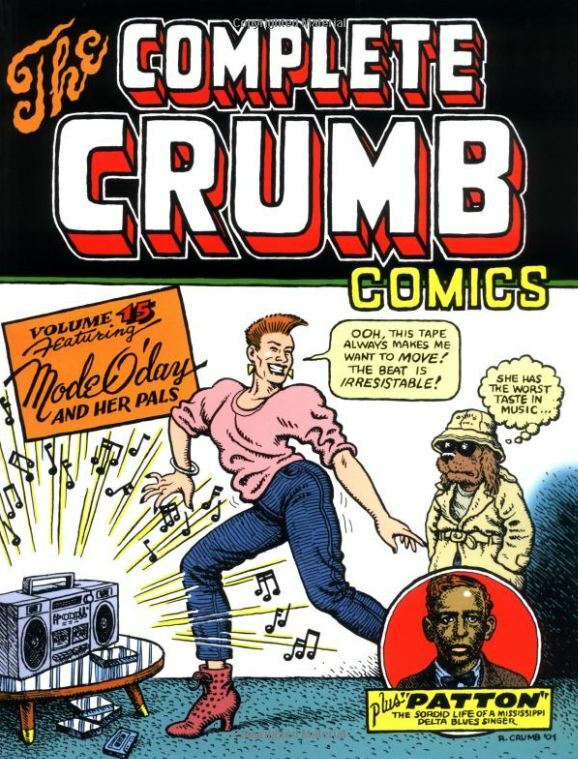 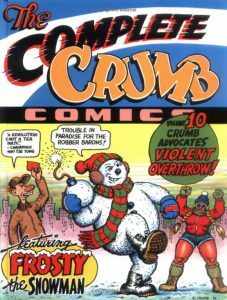 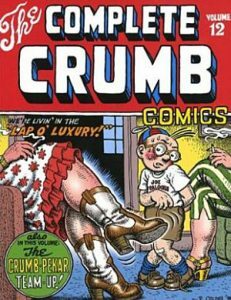 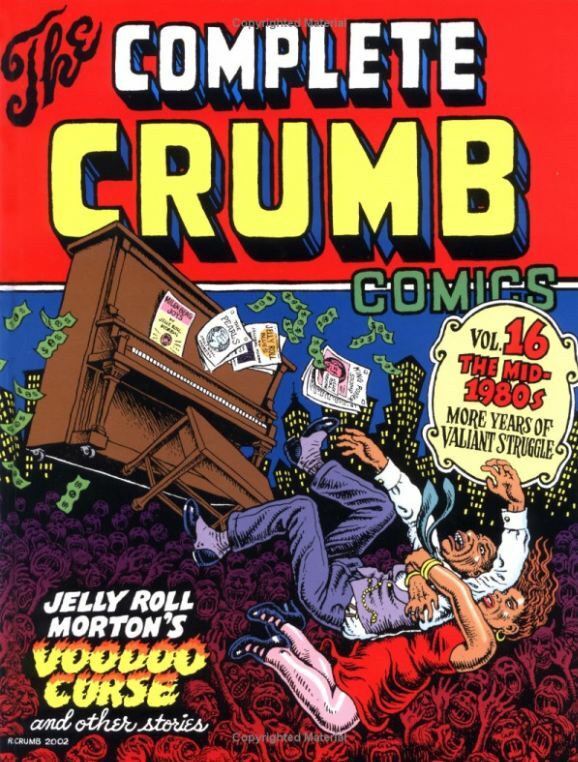 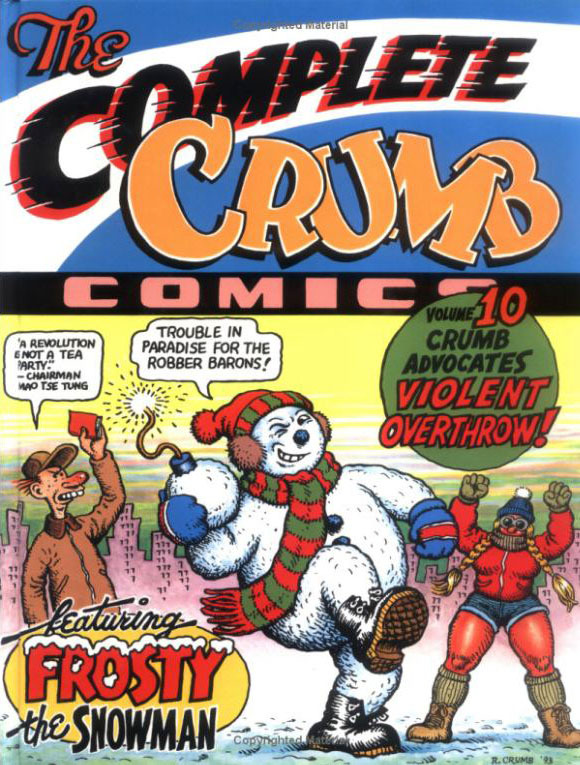 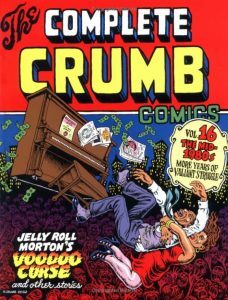 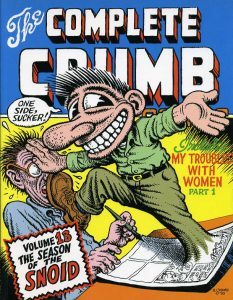 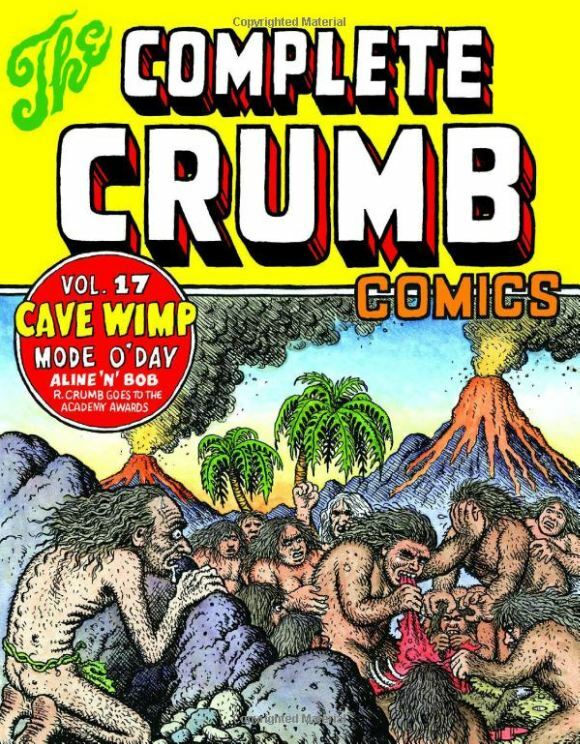 Volume 7 has more of Mr Natural, one of Robert Crumb's most loved characters. 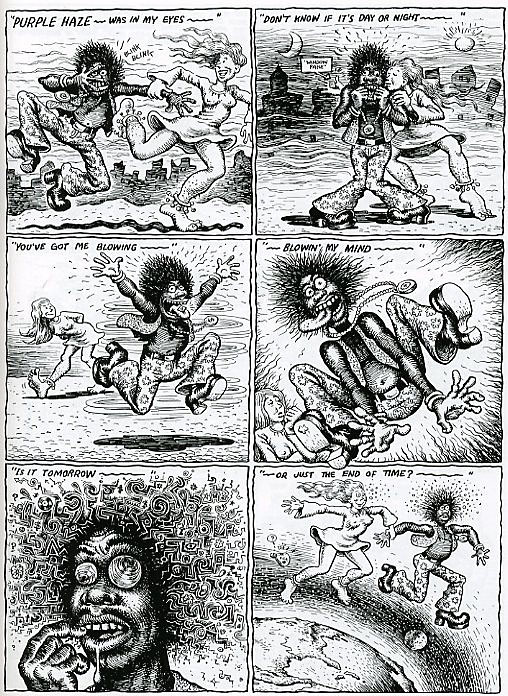 Shown next in the sequence are the title pages of two different cartoons from the book. 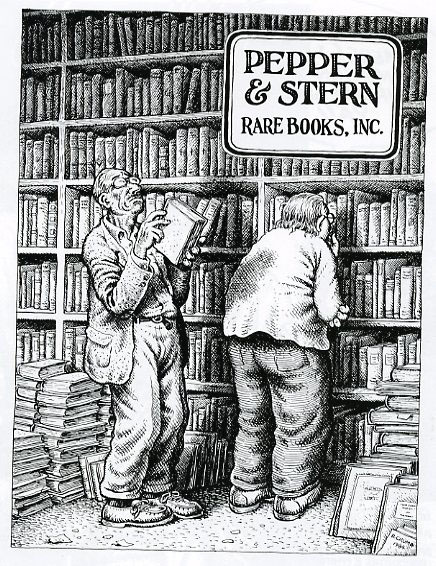 Just glancing at volume 8, I can see many pages I'd like to sample. 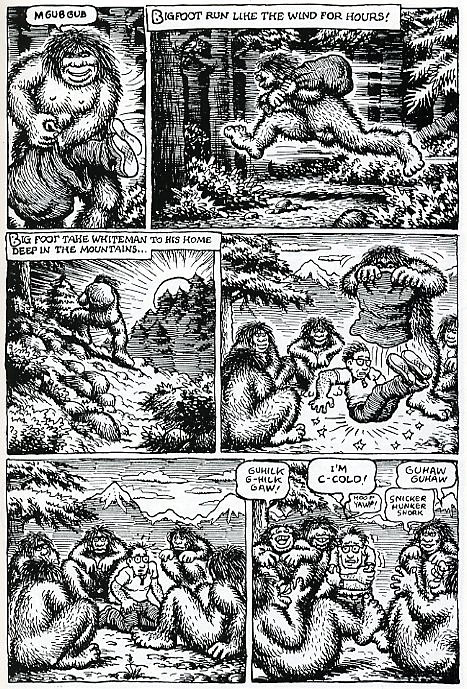 I chose the first 3 pages from the 21 page story Whiteman meets BIGFOOT. 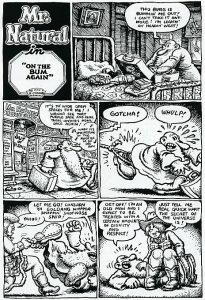 After Whiteman gets captured the story and pictures become rather risqué - to put it mildly. 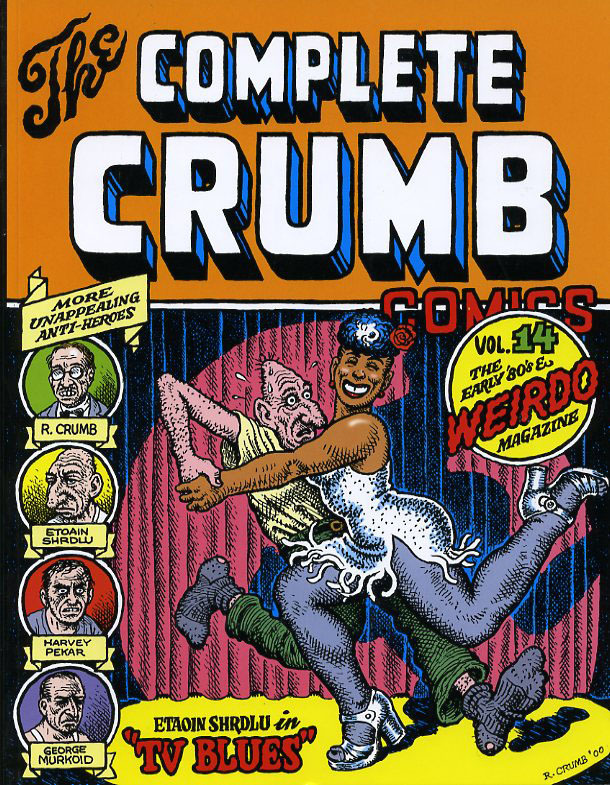 Volume 10 features contributions by Aline Kominsky Crumb, a cartoon about aliens one of whom may have been the inspiration behind a character in the CGI movie Monsters Incorporated, some self analysis and strips about the state of America. 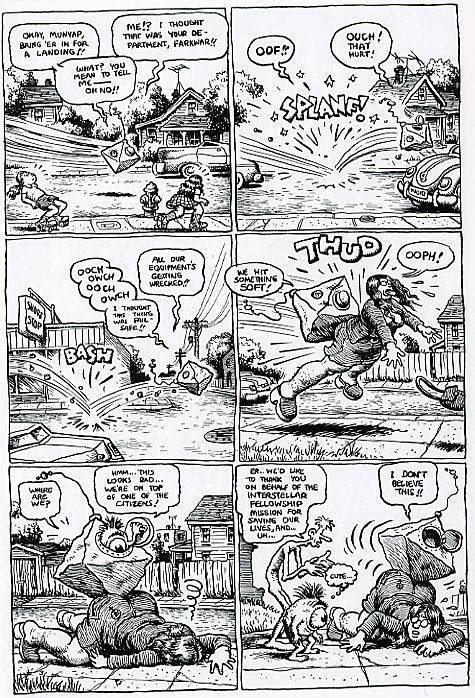 Volume 11's first cartoon is a long Mr Natural strip. 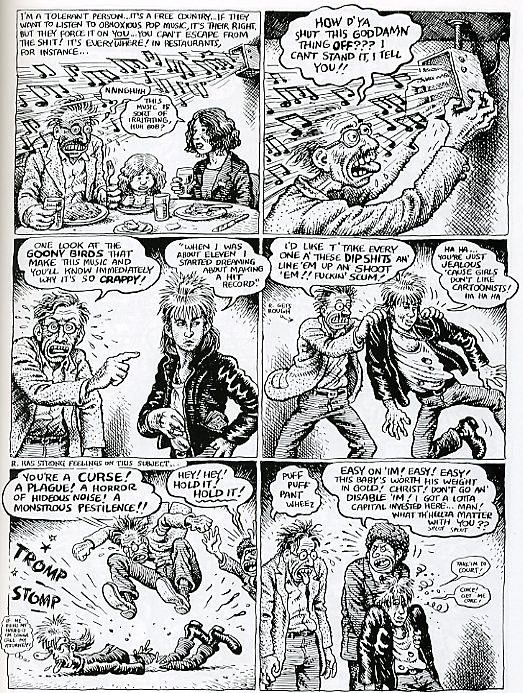 I've only shown one page & two sample pages from Cry Baby's Blues. 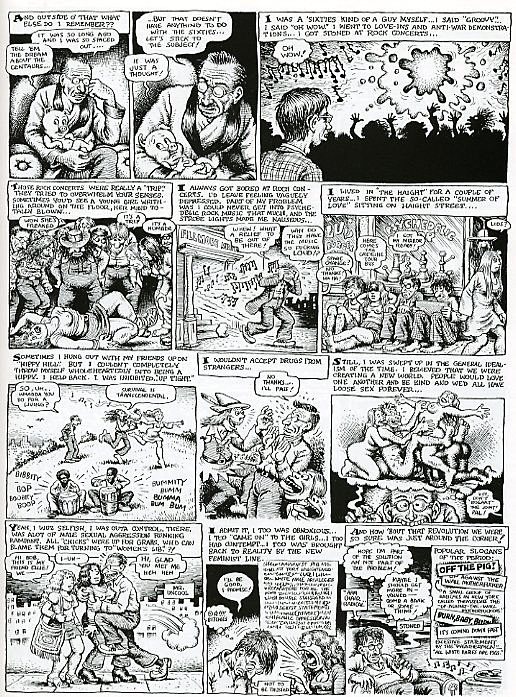 The LAP O' LUXURY cartoon is a favourite. 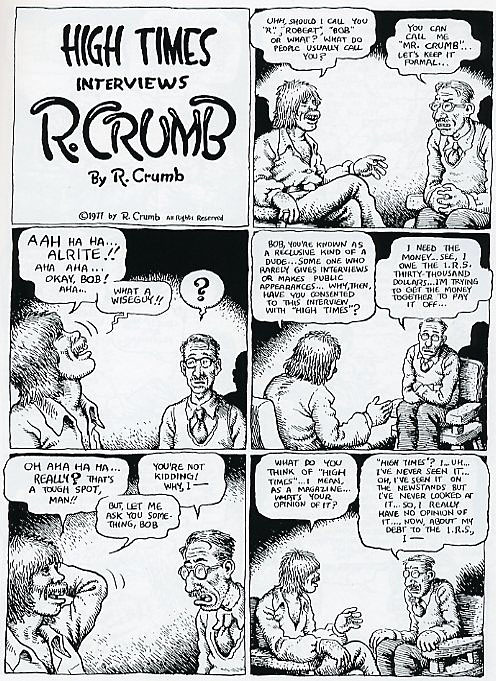 The sample here is how Robert perceived his interview with High Times magazine (first 3 pages only). 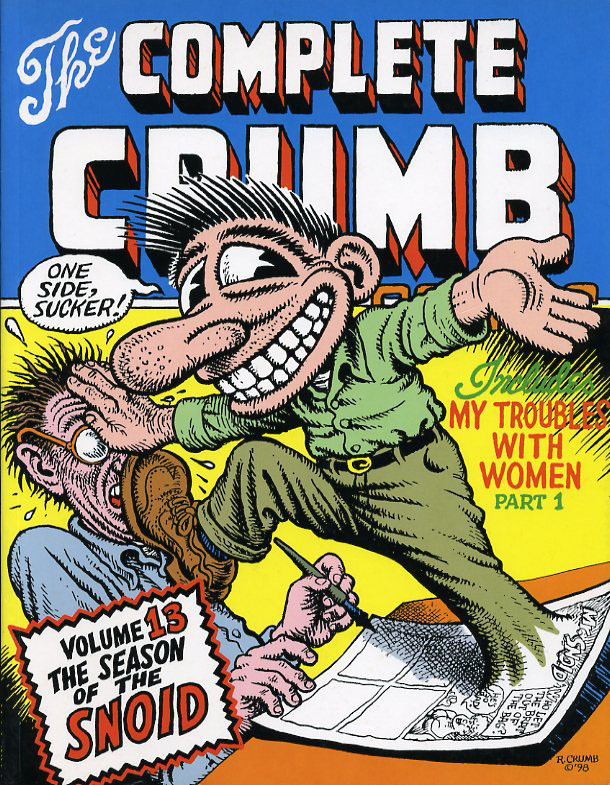 Lots of Snoid cartoons in this volume. 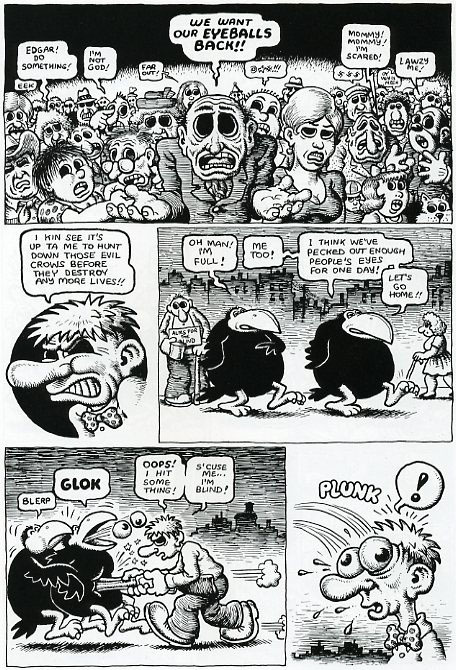 The characters in the first sample below are somewhat nicer though, cute and adorable... Just the first 2 pages are shown here. 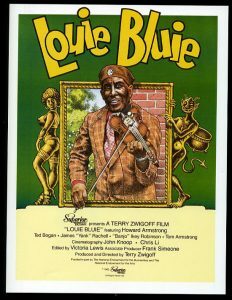 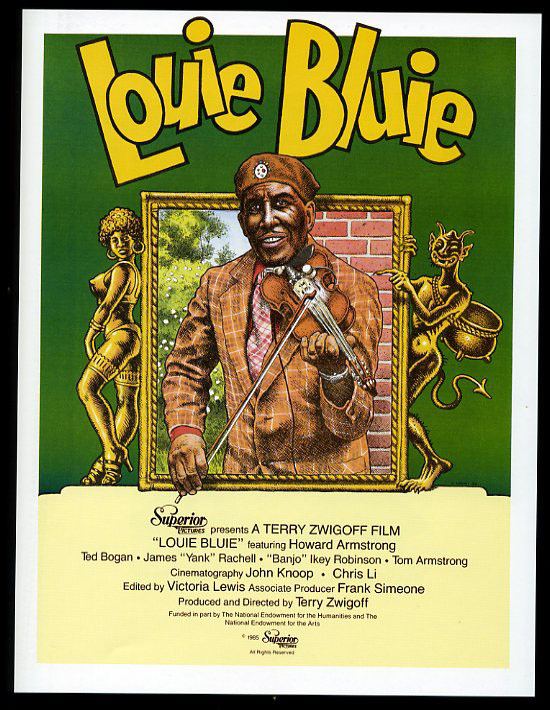 The front cover is a colour version of one of the scenes from TV BLUES, the title page of which is shown next in the sequence. 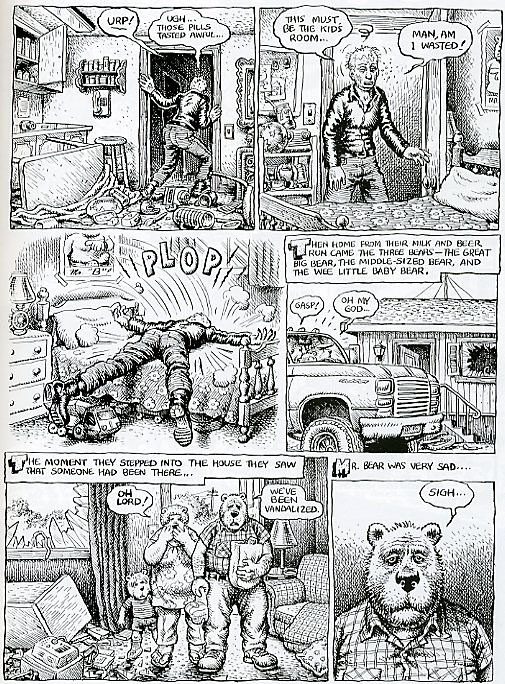 After a sample page from Mode O'Day are 2 sample pages from Goldilocks and the Three Bears. 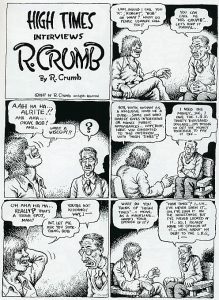 Robbie the Pict's presence here is due to his being responsible for my meeting my hero Robert Crumb in Edinburgh's Theatre Workshop. The first sample and the other pages from PEOPLE... 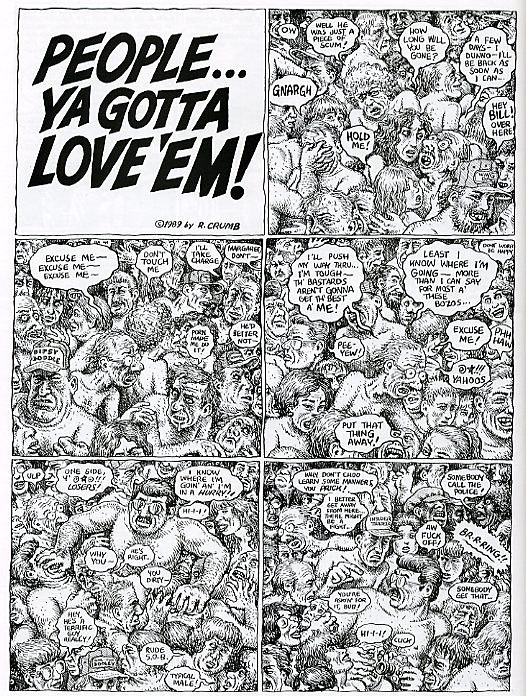 YA GOTTA LOVE 'EM should (like everything else depicted here) be seen in high resolution i.e. in the book.